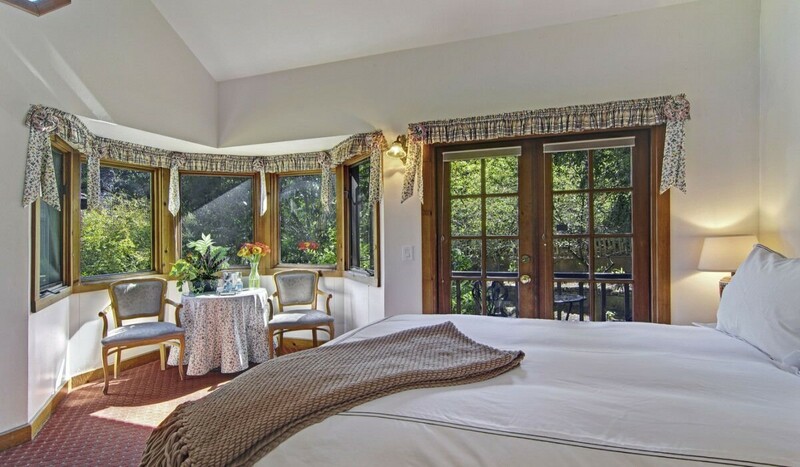 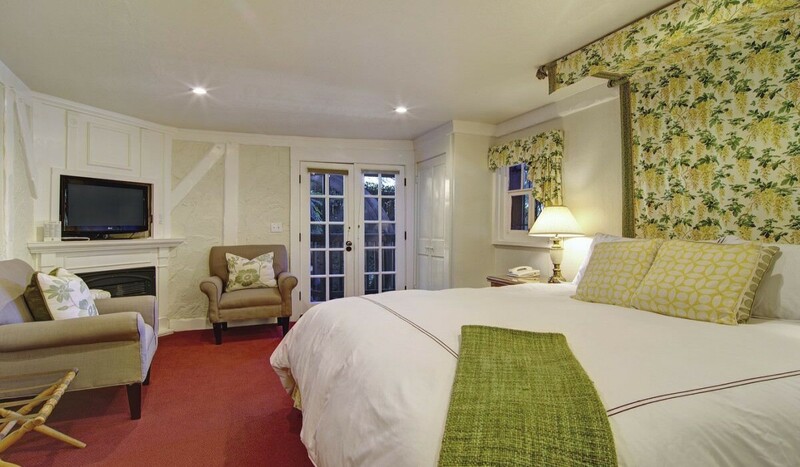 The Babbling Brook Inn is a romantic oasis within the vibrant beach-side community of Santa Cruz, California. 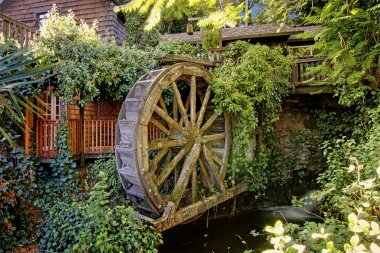 Originally built as a corn grist mill in 1796. 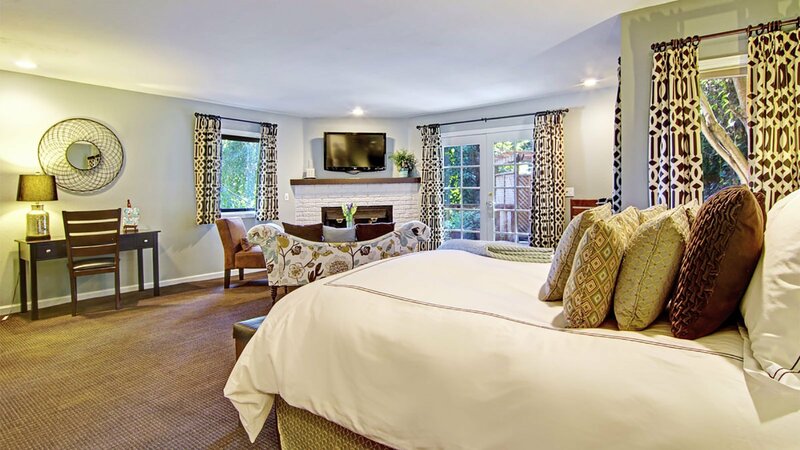 Situated in the heart of Santa Cruz on Laurel Street between California and Walti Streets, you will find Babbling Brook Inn. 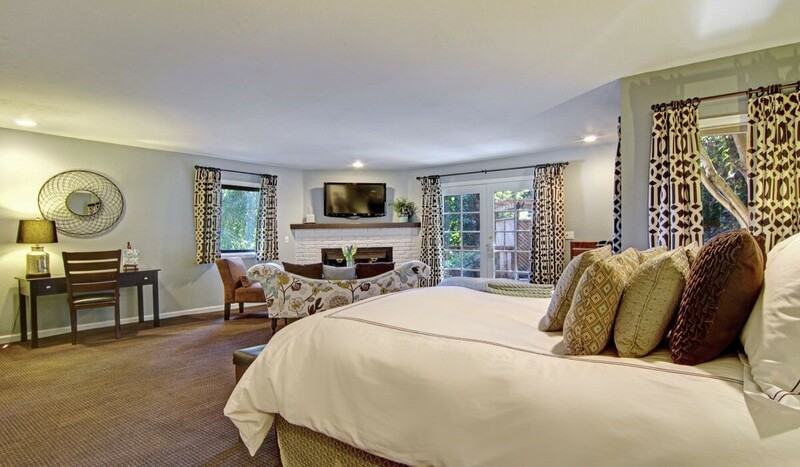 Our prime location is nestled among majestic redwood and pine trees and offers guests immediate access to the vibrant community of Santa Cruz and its white sand beaches. 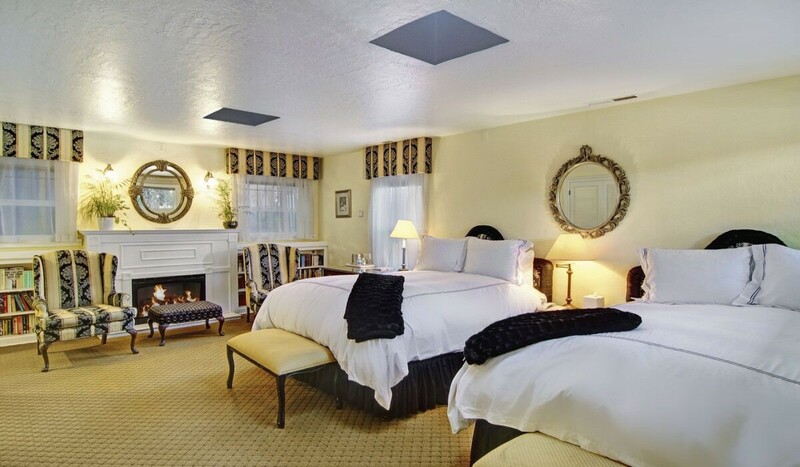 Babbling Brook Inn is just a 17-minute stroll through charming neighborhoods lined with Victorian-era homes to downtown Santa Cruz where you will find noted Santa Cruz restaurants, museums, and shops. 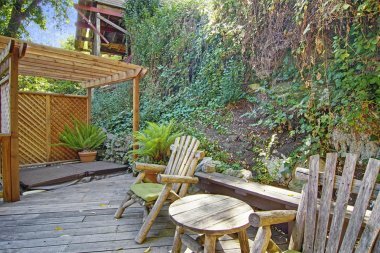 Students of the University of California Santa Cruz and their families appreciate our proximity at just 3.5 miles away. 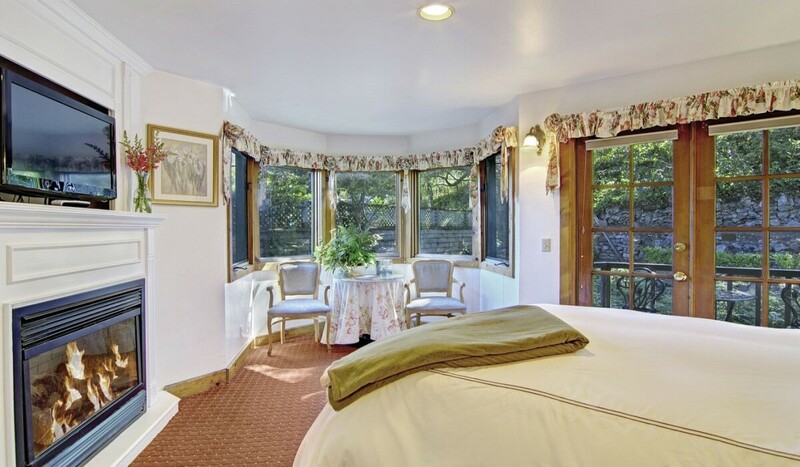 Guests of our unique Santa Cruz California B&B enjoy Pasatiempo Golf Club which is 3 miles away. 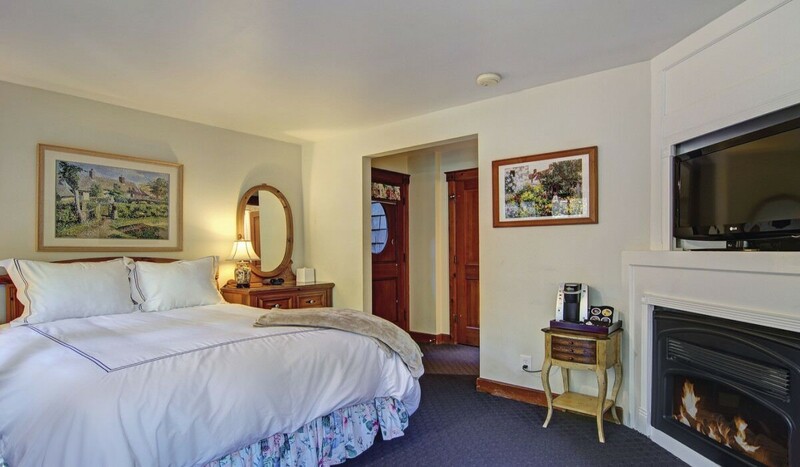 Babbling Brook Inn is a short stroll or quick drive from the famous attractions that attract visitors to the Pacific Coast, and we are conveniently located only 6-minutes from the Santa Cruz Beach Boardwalk. 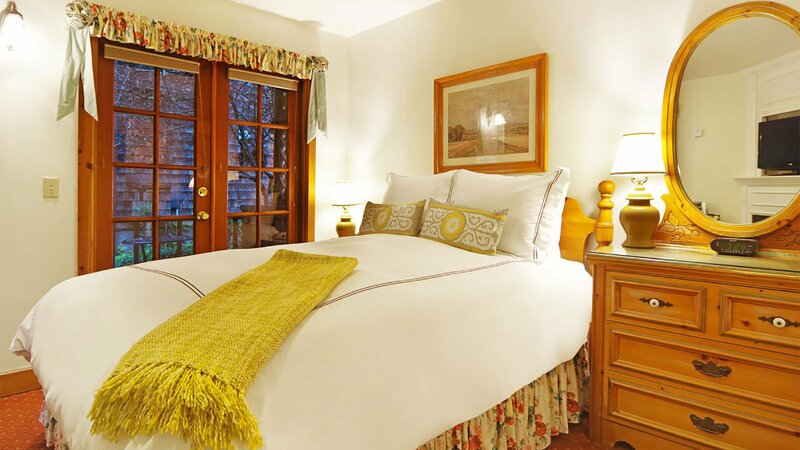 Babbling Brook Inn is a celebration of romance. 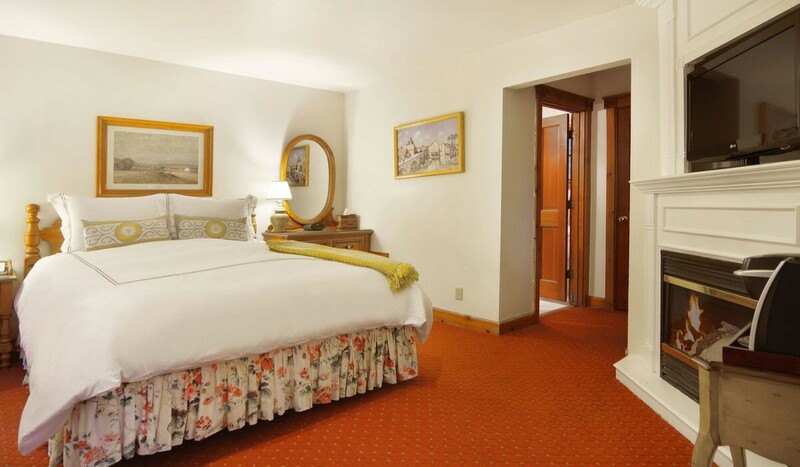 Our acute attention to detail contours our objective to deliver an unforgettable experience for each of our guests. 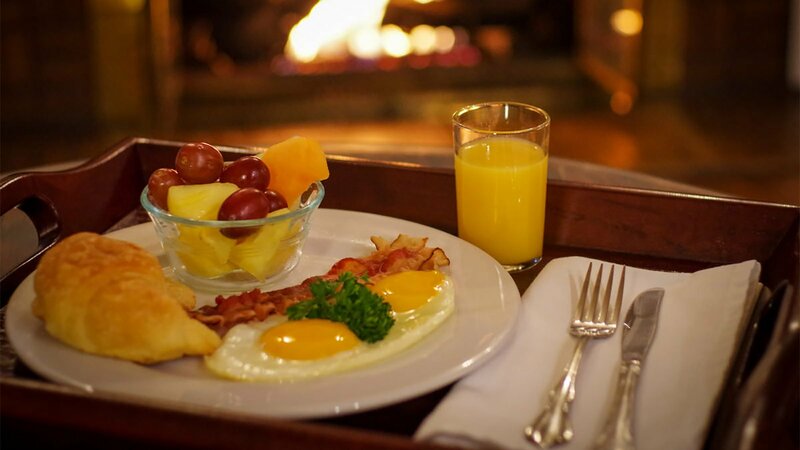 Babbling Brook Inn is pleased to provide our guests with an entirely smoke-free environment, family rooms, complimentary on-site parking, complimentary WiFi, and we offer a sumptuous selection of morning and evening foods and beverages daily. 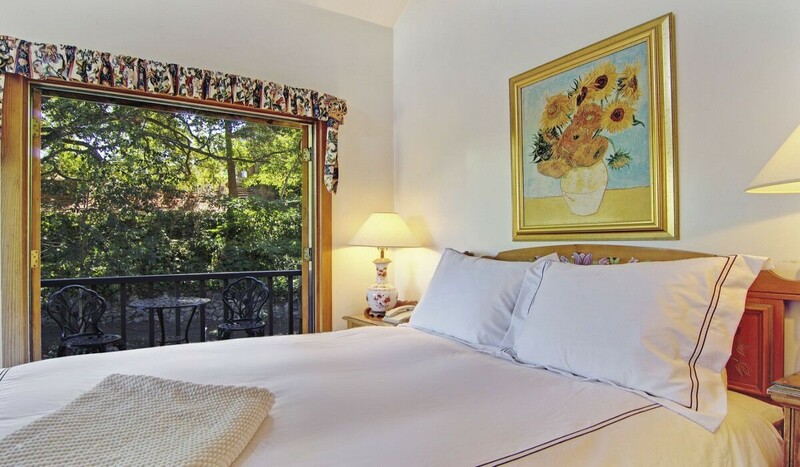 Our advantageous location offers immediate access to the most celebrated sights in Santa Cruz like the Santa Cruz Beach Boardwalk, the Mystery Spot, Santa Cruz Wharf, the Santa Cruz Surfing Museum, and the Santa Cruz Museum of Art History. 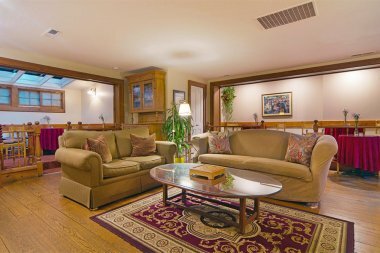 For guests looking to explore the nightlife that Santa Cruz has to offer, Vino Prima Wine Bar is a local favorite that pours a wide selection of California Wine coupled with impressive views of the Santa Cruz wharf. Beauregard Vineyards is a local favorite in premiere wine tasting excursions. 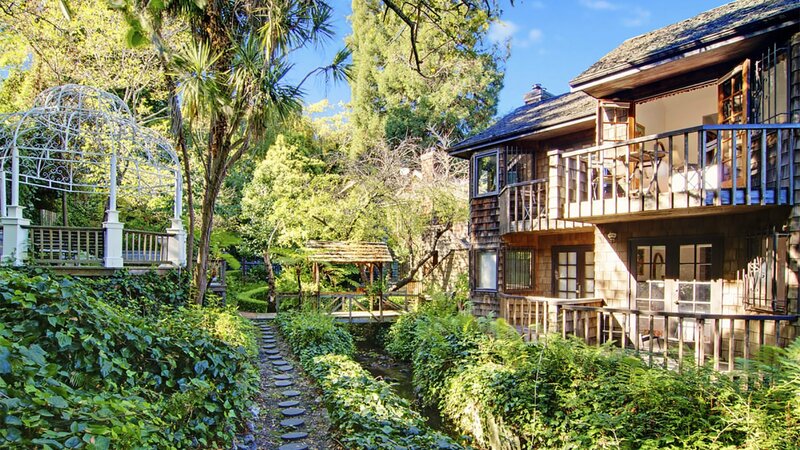 For lovers of literature, the family-owned, Bookshop Santa Cruz, has been an inspirational fixture integrally woven into the fabric of Santa Cruz since 1966 offering an extensive collection of literary works as well as special live events featuring top authors. 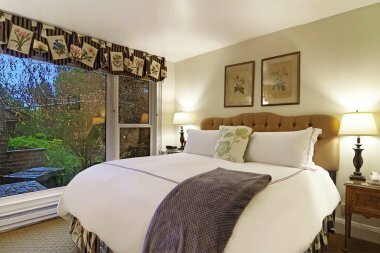 Santa Cruz presents visitors with a multitude of upscale and casual dining options and a seemingly endless variety of excursions and entertainment venues. 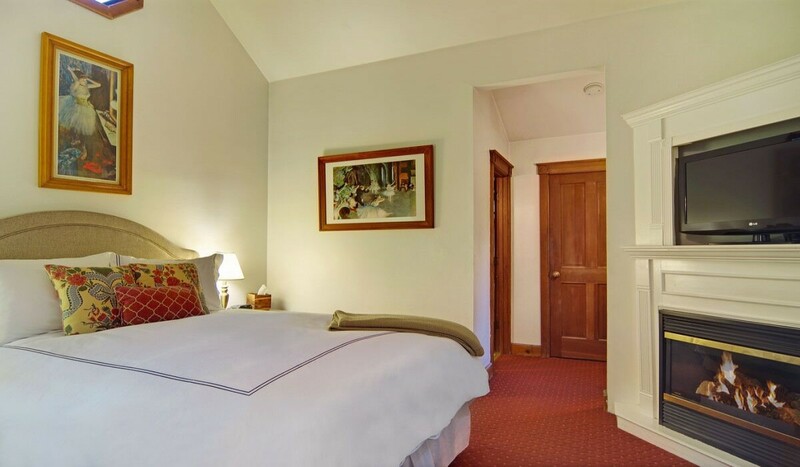 Babbling Brook Inn has reshaped the B&B experience, and our entire staff looks forward to being your host. 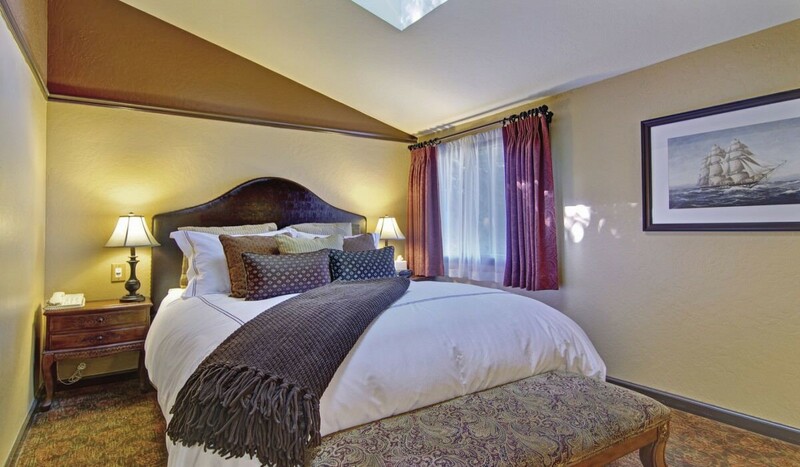 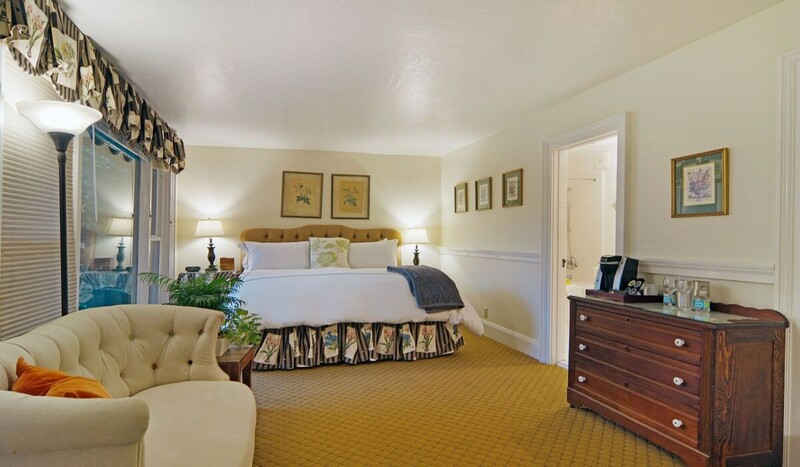 Come explore our individually themed guest rooms that are nestled in the community of Santa Cruz. 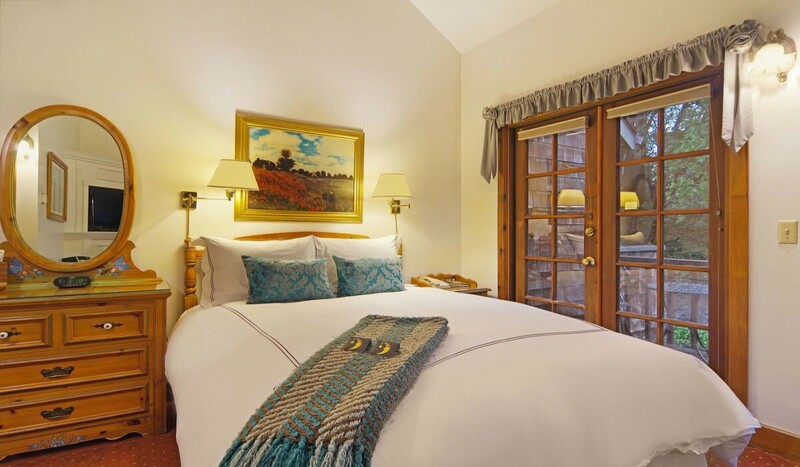 Each of our guest rooms tells a story and are outfitted with artwork from renowned painters and poets. 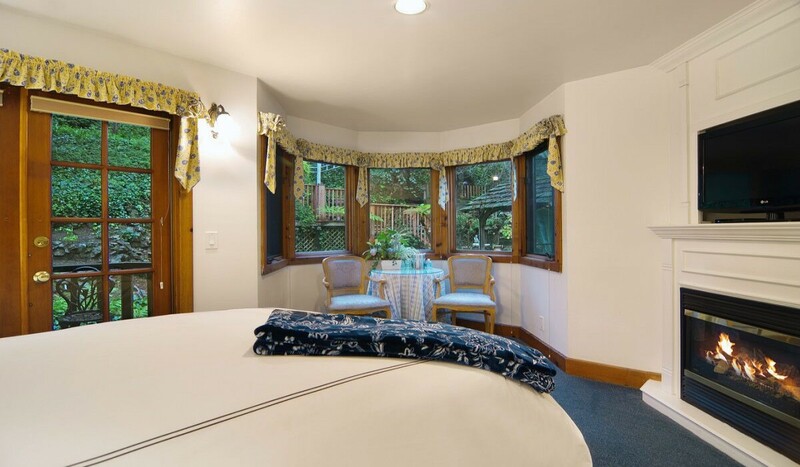 Santa Cruz, California is a beach town located along the Pacific Ocean on the California coast. 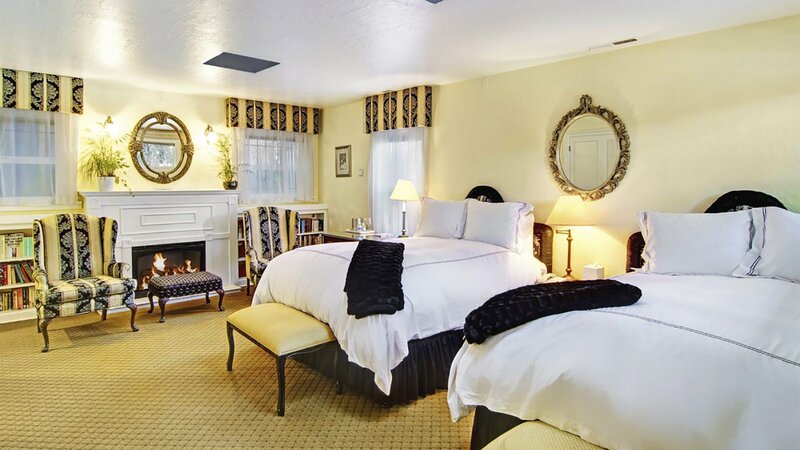 Guest can take a stroll through town and visit the various boutique restaurants and shops, those that are beachgoers can soak up California sun and ride the waves of the Pacific Ocean. 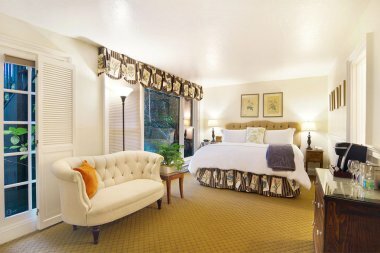 Take a look at the various attractions that Santa Cruz has to offer on your trip down Highway 1 and let Babbling Brook Inn host you on your journey. 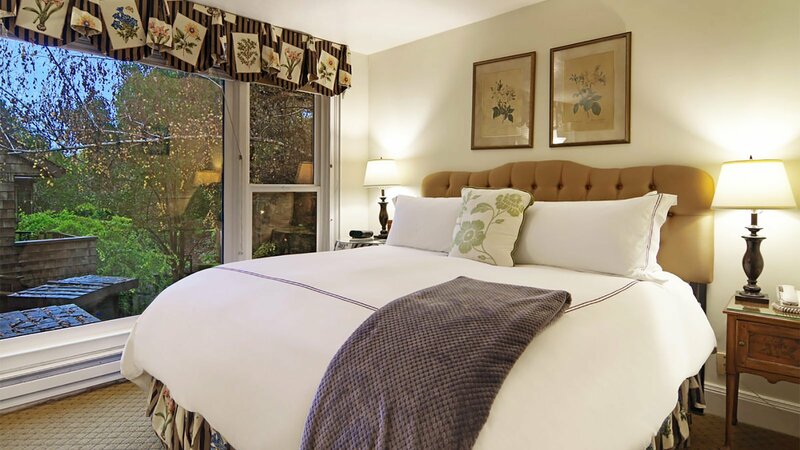 Take a look and explore Santa Cruz, California's top bed and breakfast.